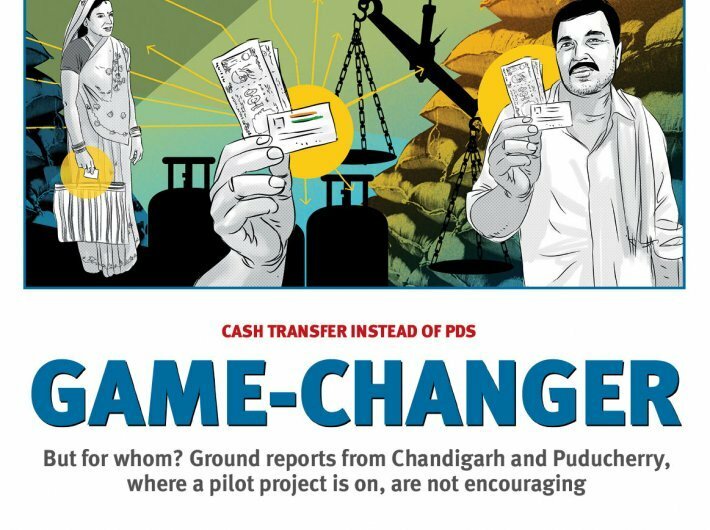 The direct benefits transfer (DBT) was supposed to be the original ‘game-changer’ – in the words of the then finance minister P Chidambaram when it was announced in late 2012. DBT was among the handful of the UPA initiatives that Narendra Modi wholeheartedly pushed forward. But the key piece of the scheme – replacing food grain and other stuff distributed through PDS by equivalent cash – is yet to take off. And the independent evaluations quoted include the Governance Now cover story of the March 16-31, 2016 edition. Meanwhile, a study conducted by the Niti Aayog also paints a dismal picture of its progress, according to a Business Standard report.